Ships today if you order in the next 13 hours 7 minutes. Have you been looking for a clean, natural way to cleanse your liver of toxins? 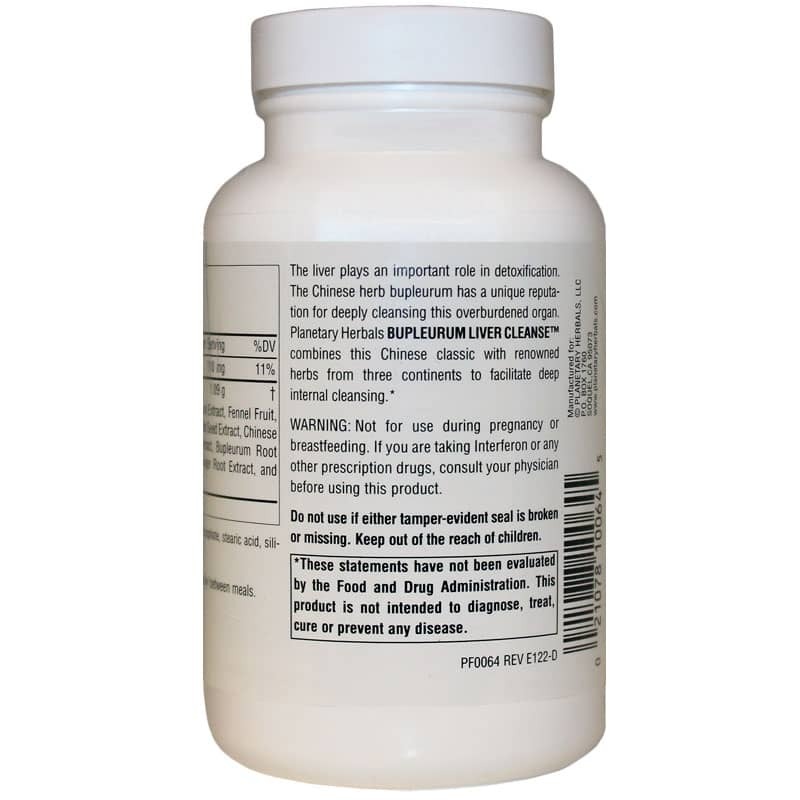 Bupleurum Liver Cleanse from Planetary Herbals is a completely herbal supplement that supports the natural cleaning of the liver. Bupleurum has been a staple in traditional Chinese medicine for hundreds of years to facilitate natural cleansing of the liver, one of the most overburdened organs in the human body. 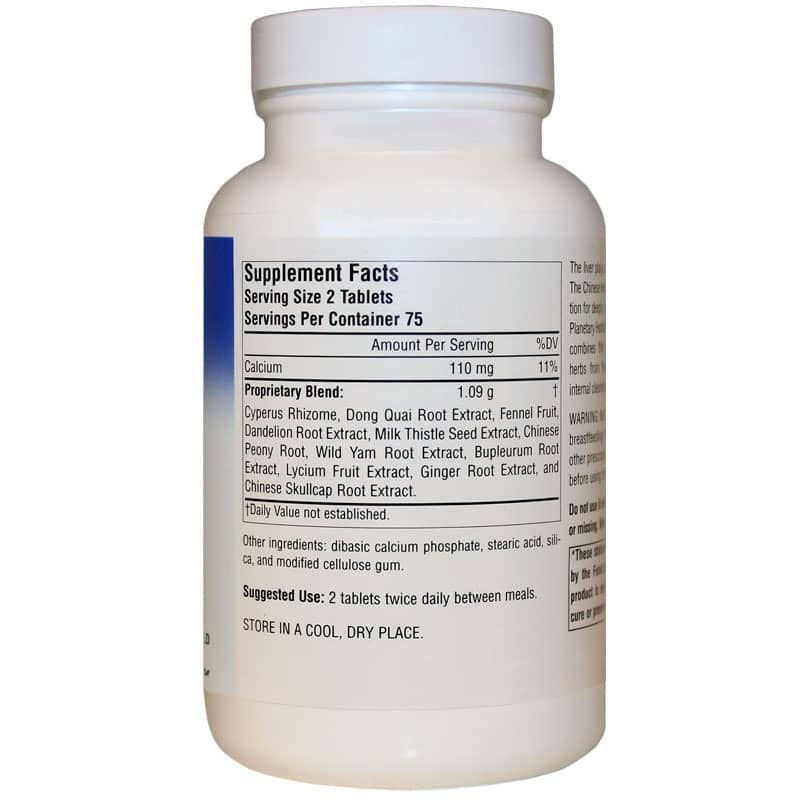 Bupleurum Liver Cleanse from Planetary Herbals combines this classic Chinese herb with other well-known herbs from three continents to aid in the deep cleansing of the liver. Take 2 tablets two times a day between meals. 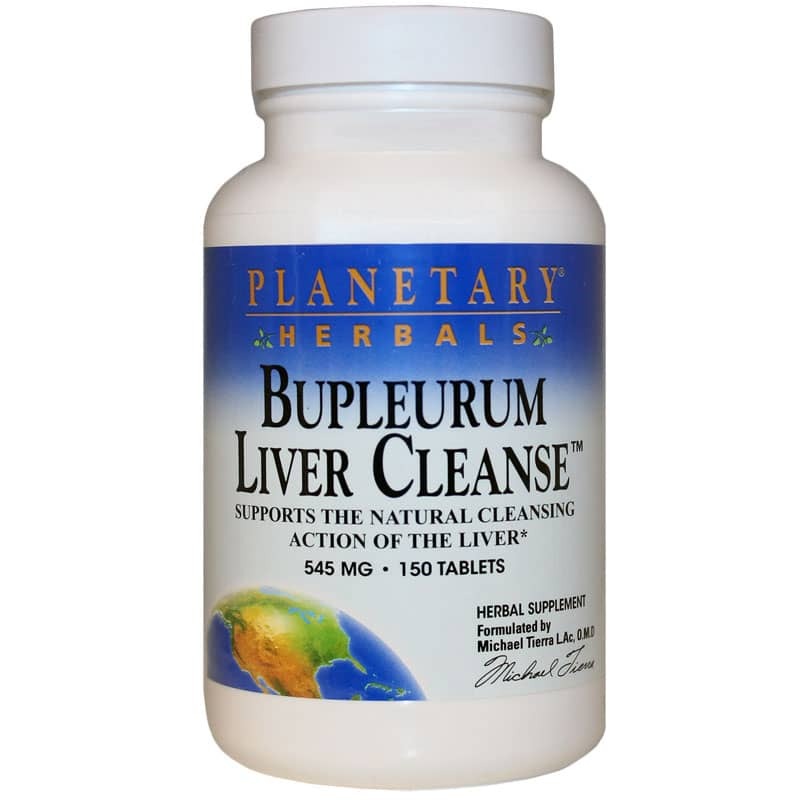 For a naturally healthy way to cleanse you liver, try Bupleurum Liver Cleanse from Planetary Herbals today! Adults: 2 tablets twice daily between meals. Not for use during pregnancy or breastfeeding. If you are taking Interferon or any other prescription drugs, consult your physician before using this product. Do not use if either tamper-evident seal is broken or missing. Keep out of the reach of children.